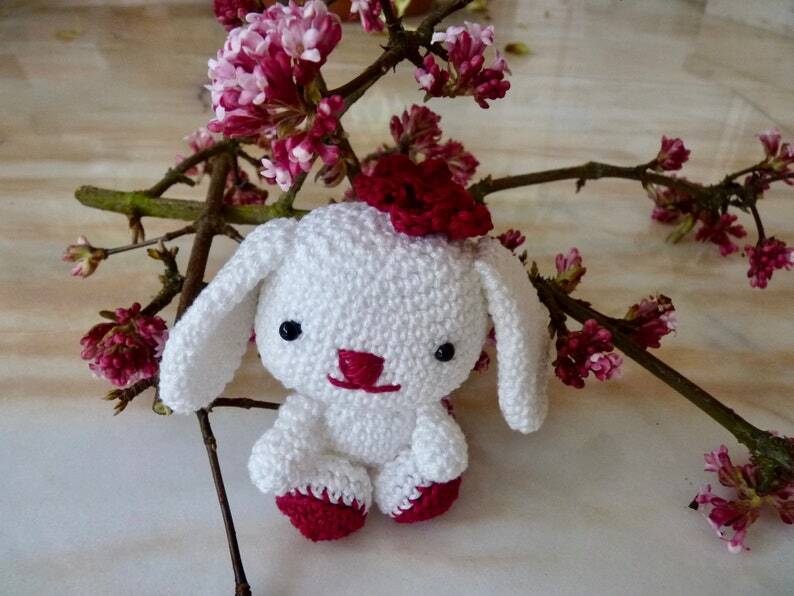 A little kawaii white Bunny crocheted in cotton. It measures 9 cm high. He is endearing to many meticulous detail. It is stuffed with fiberfill so you can wash it. It is adorable and only needs to be adopted. 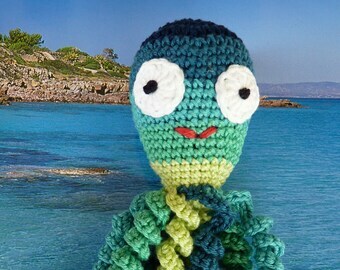 It can decorate your window, your office or expand your collection or you can take to your bag by hand or key ring. This Bunny is perfect for a unique and original gift. Cerises solides.Beaucoup de couleurs proposees pour ces cerises,la solidité est constatée au lavage.Bravo aux fabricants!